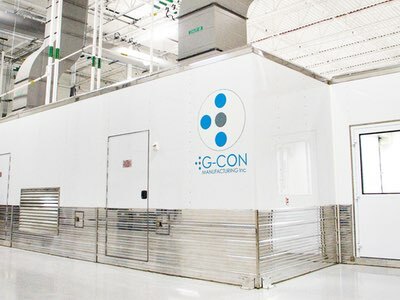 G-CON Manufacturing, producer of prefabricated, flexible cleanroom solutions, has been selected to install a single POD for Pentec Health's 503B manufacturing site in Boothwyn, Pennsylvania (US). 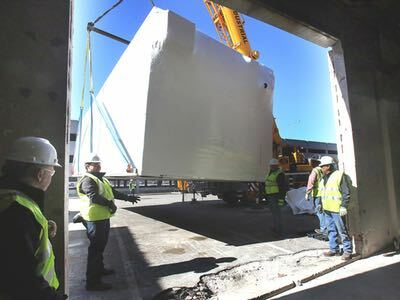 Pentec Health, a Texas-based sterile compounding provider, will utilise the 18'x 42' POD to supply an additional 576 sq. 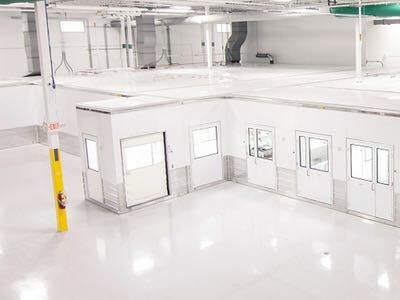 ft. of cleanroom space to its new compounding facility. 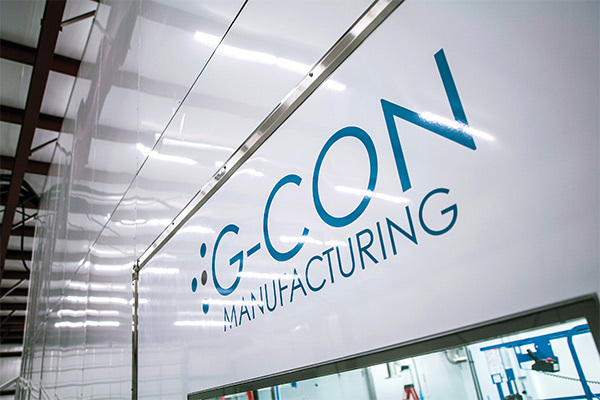 Martins continued: “We believe the G-CON POD provides us the ability to easily, timely and economically expand our operations with a turn-key cleanroom that already meets our exceptionally high standards for construction, whilst having the convenience of a vendor standardized qualification and still having the modular flexibility we desire." 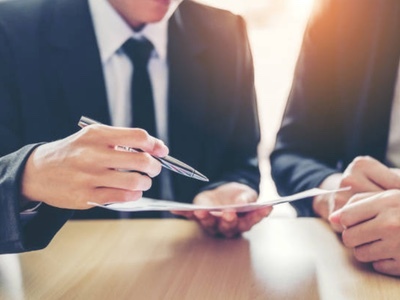 Pentec Health launched its FDA Registered 503B outsourcing facility to expand its expertise in compounded sterile products. 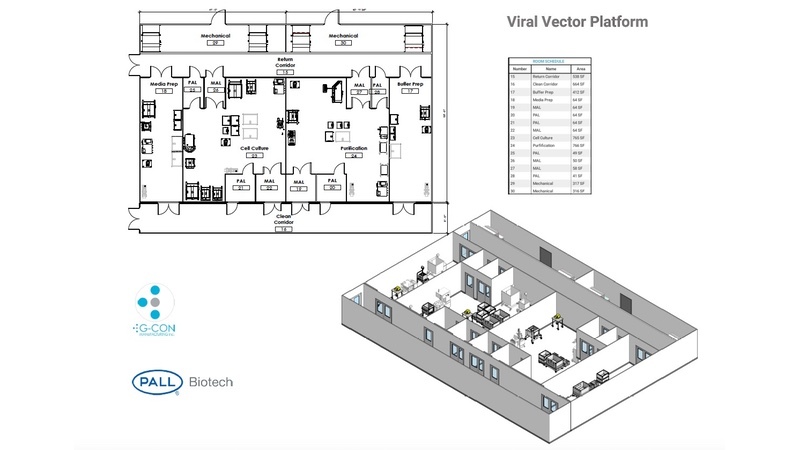 The addition of the G-CON POD complements Pentec Health's state of the art facilities in the 503B marketplace. 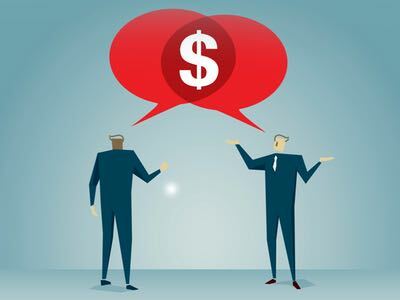 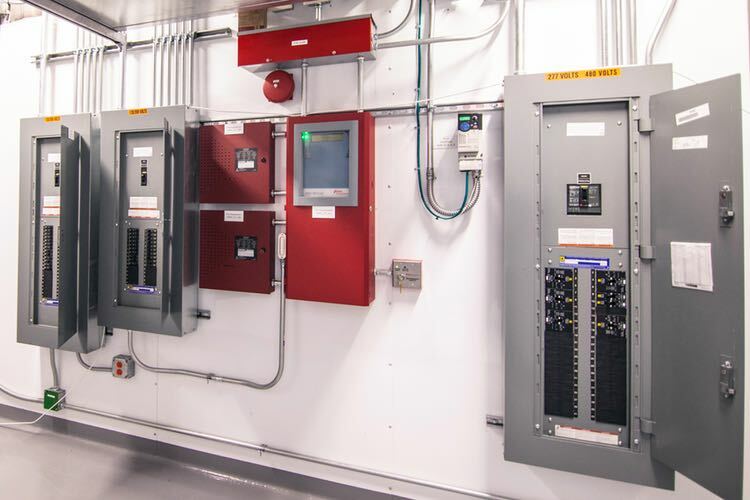 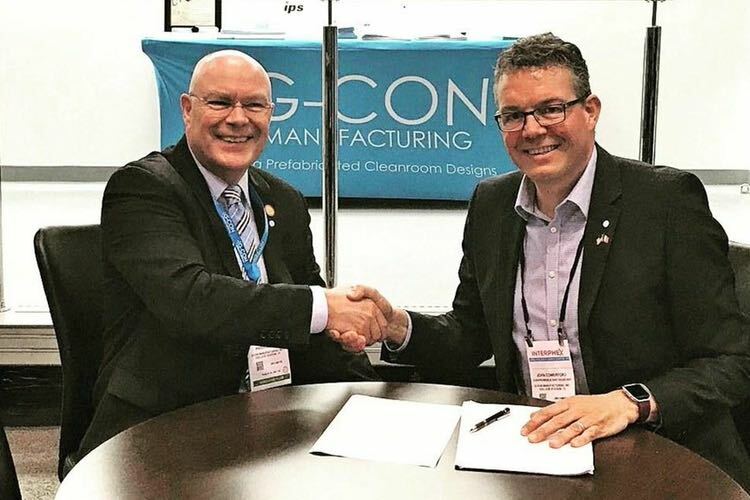 "We are very pleased to be chosen by Pentec for their 503B cleanroom needs," said Maik Jornitz, CEO at G-CON Manufacturing Inc. "This is the first of several 503B cleanrooms projects that we are able to announce. 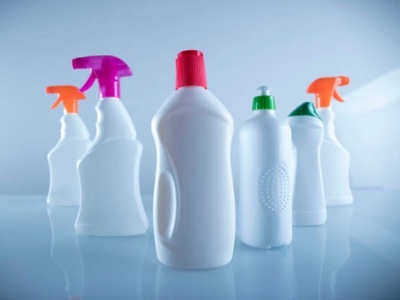 We look forward to continuing to serve this important industry so that its patients can be assured of purity in the products they receive."